Machine wash cold separately using delicate cycle and mild detergent. Tumble dry low. Remove promptly. Do not bleach. Do not iron. Every college sports fan enjoys an NCAA and College Shop gift. 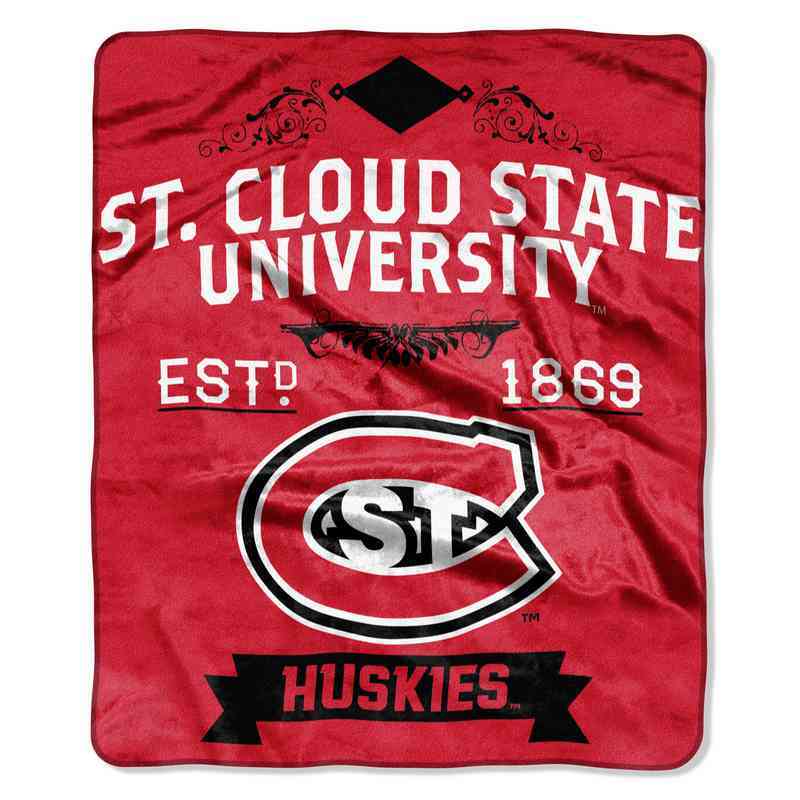 This team logo throw is simple yet effective at capturing the true pride you have for your college team! This OFFICIAL Collegiate Plush Throw is soft and warm, while vibrantly colored to match your team's true colors. Great for outdoor use at a game, or on a picnic, while being equally perfect to use to cuddle with while watching the game from the comfort of your home. Your school's name, logo and established year are boldly shown on this striking 50"x 60" throw. 100% Polyester. Machine washable. Manufacturer direct from a trusted supplier.